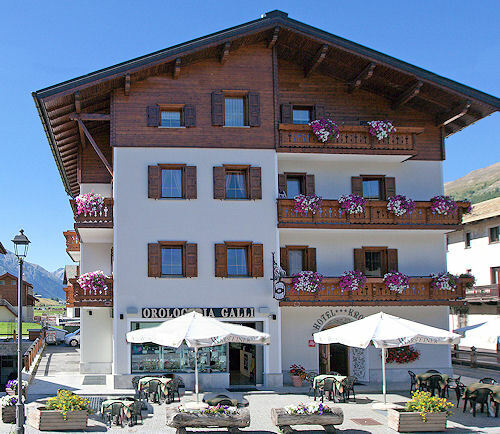 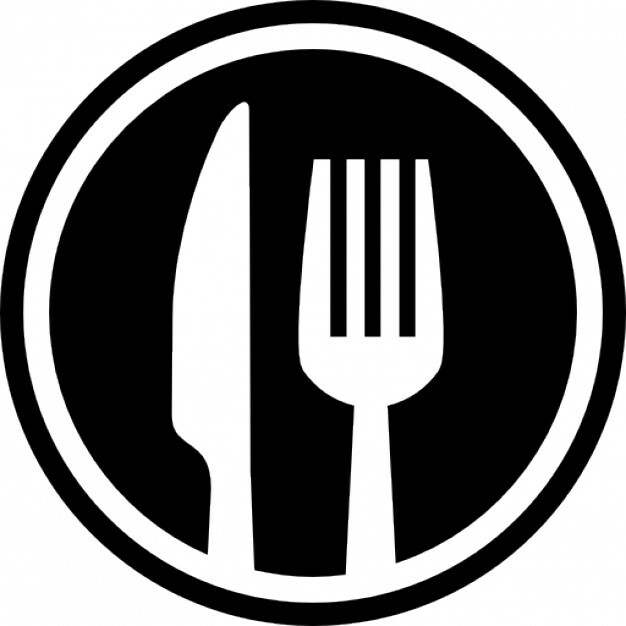 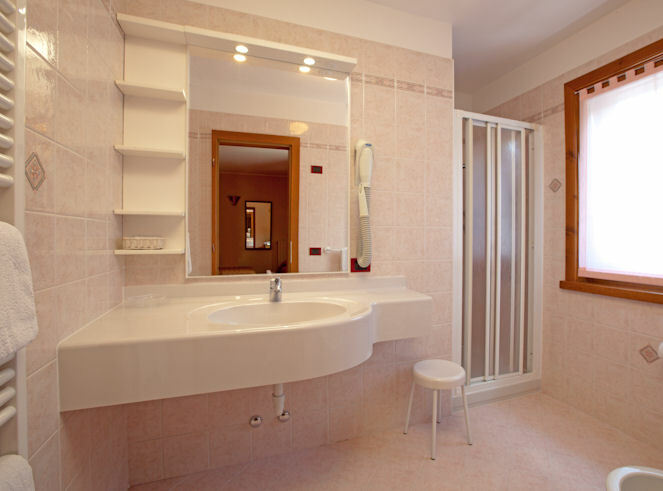 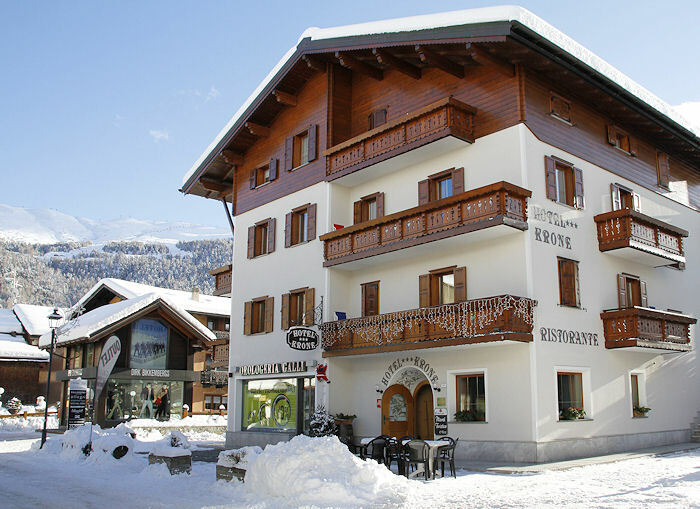 Located in the center of Livigno in the heart of the shopping and entertainment district, is located just 200m from the ski lifts of Mottolino and cycle path perfect starting point for walks, hikes and mountain bike tours. 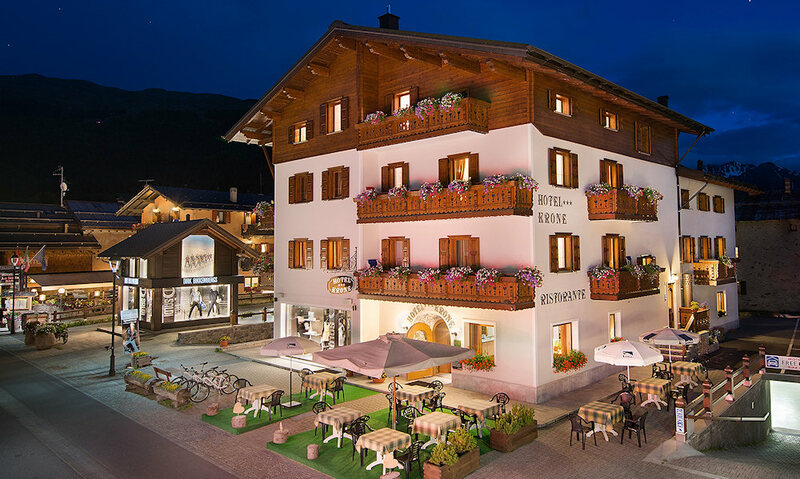 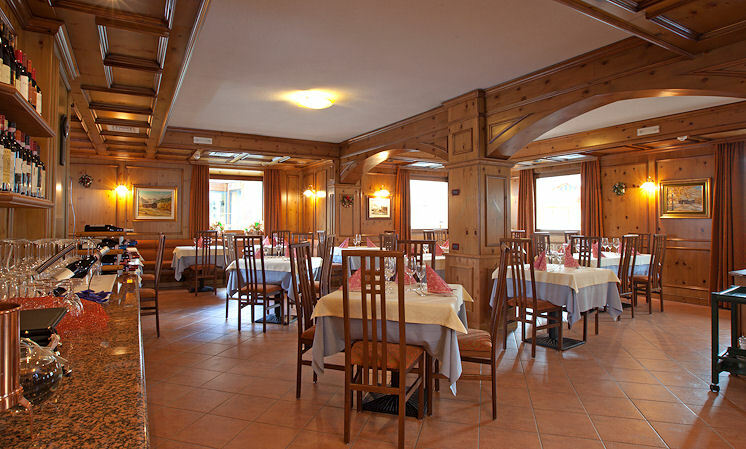 Sie suchen $ titolo, die Daten, die Sie auf dieser Seite finden, werden von der offiziellen Website von Hotel Krone Livigno kopiert. 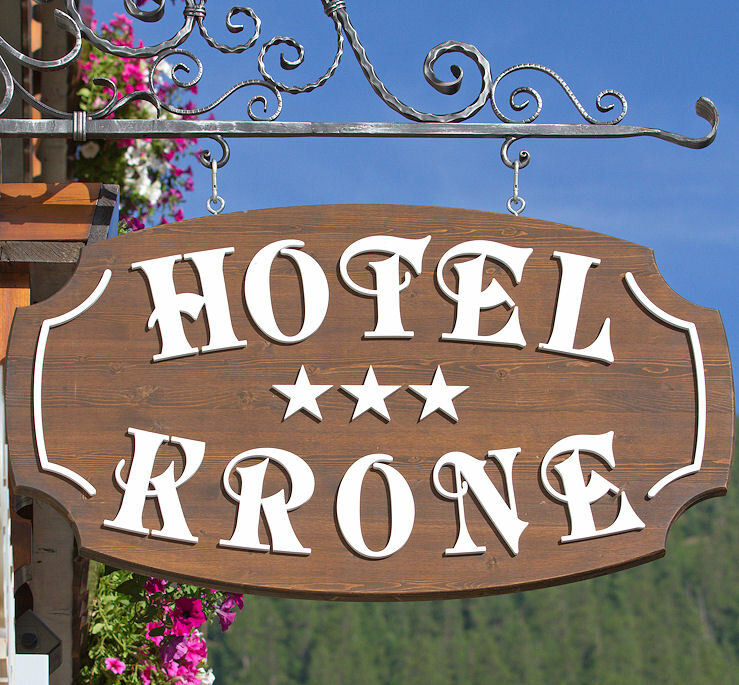 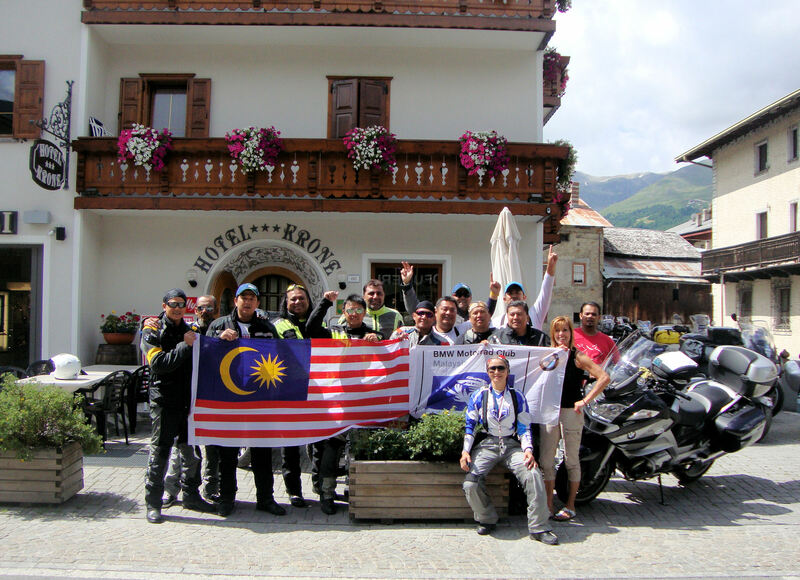 Sie können direkt kontaktieren die Hotel Krone Livigno Besitzer, indem Sie auf die Seite unten auf Anfrage Verfügbarkeit oder besuchen Sie die offizielle Seite KLICKEN HIER . 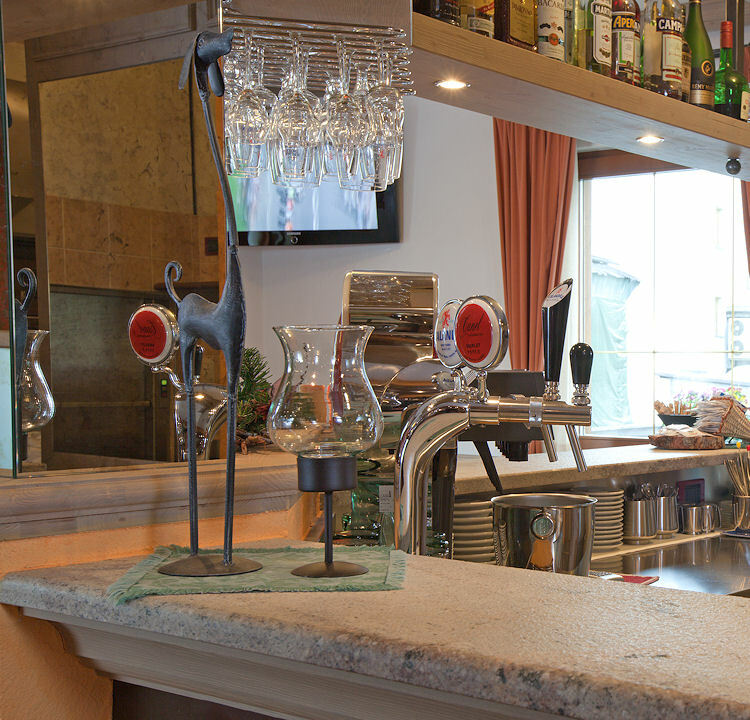 Meats, cheeses, fresh fruit, yogurt, fruit juices in different flavors, corn flakes, canned fruit, granola, honey, butter, jam, bread, freshly baked croissants, slices of bread that you can toast your own, home-made cakes, Tein different flavors such as hot drinks, coffee, cappuccino, hot chocolate, teas and more prepared by our bar, breakfast has recently been enriched by the presence of organic products, in order to respond even better to the needs of our guests.